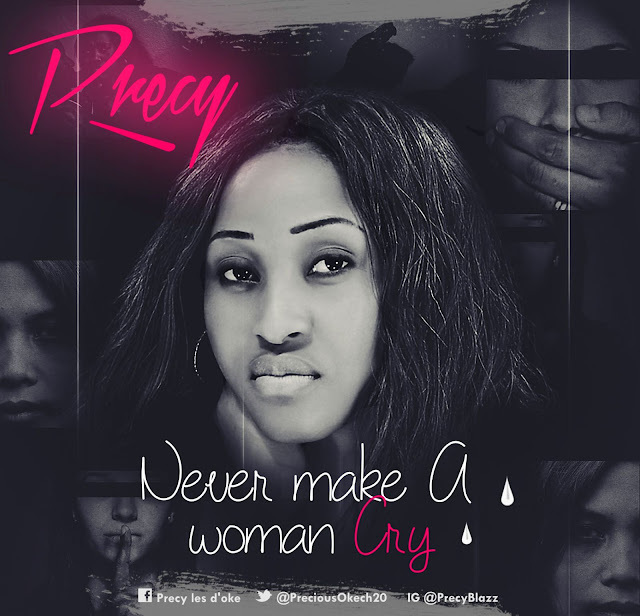 Inspirational and gospel singer Precy officially makes her debut into the music scene with a brand new single, a song from the heart she titles 'Never Make A Woman Cry'..
Why you treat a woman like some piece of trash? Is it because you're stronger or you've gat some cash? She'll be right there till the end..
Oh I wish you understand!